As Tanaqui weaves the story of their frightening journey to the sea and the terrifying, powerful evil of the mage Kankredin, she realises the desperate need to understand the meaning of it all. Can she fit the pieces of the puzzle together in time to halt Kankredin's destruction? 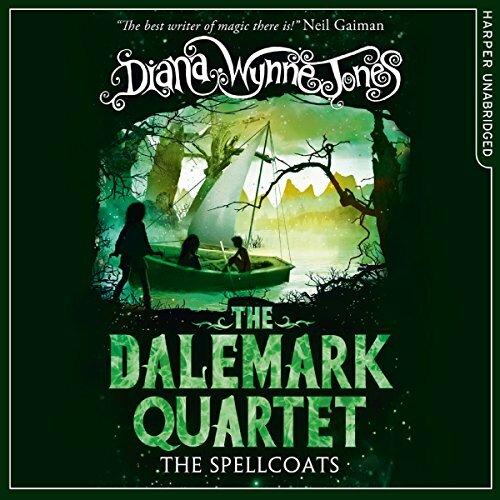 This is the odd one out of the Dalemark quartet, much more mysterious and mystical than the other three. It is beautifully performed by Ursula Jones. I loved it as much as when I first read it as a young teenager.